The YMCA puts Christian principles into practice through programs that build healthy spirit, mind, and body for all. The Y provides youth development programs before and after school at the Y and in three sites; prepares early learners for kindergarten; promotes the benefits and love of lifelong physical activity to hundreds of children in our tennis, aquatics, and youth sports programs. Healthy living becomes real at the Y for people of all ages. Programs focused on seniors help them reclaim or maintain their health with better balance, relief from arthritis restrictions, and social interaction. Encouraging all members to be active, to practice proper nutrition, and maintain healthy relationships is the core of our healthy living programs. We are building a stronger community through supporting charitable giving and advocacy for healthy living and youth development. We enable people from all walks of life and neighborhoods to come together at the Y for a common cause and to build healthier relationships. 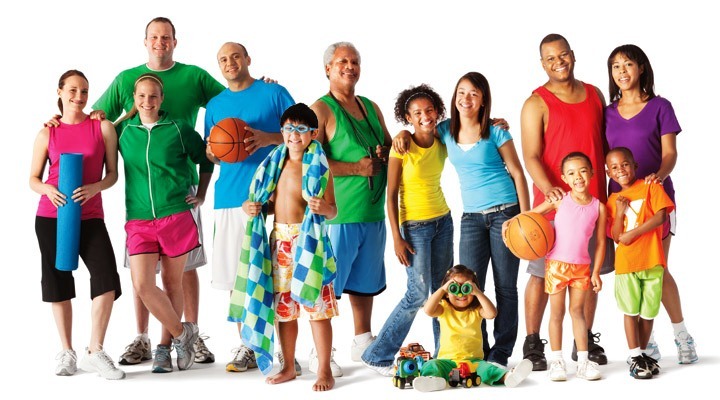 Each year, we financially assist over 300 youth and 150 adults for membership and programs here at the Waynesboro Area YMCA. A Y for All; it is our belief that no one should be left out because of a lack of funds. These financial assistance scholarships, ‘Open Doors’ can be awarded for general membership, adult or youth programs, childcare and summer day camps.